BT-Q1000XT adopts the latest GPS chip-set MTK II bringing you the highest performance and longest 42 hour battery life for your special commercial requirements. Lower the cost and improve efficiency. 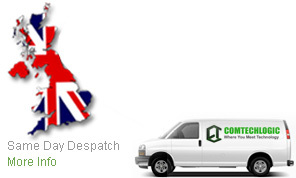 Ideal for fleet management, Asset tracking, Sports and recreation, Geographic surveying. 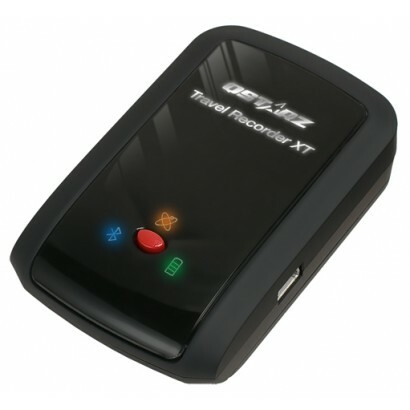 BT-Q1000XT GPS tracker can record and saves your geographic coordinates based on information received from GPS satellites 5 times a seconds. Once the tracking is complete you can simply copy the tracking information to your PC. 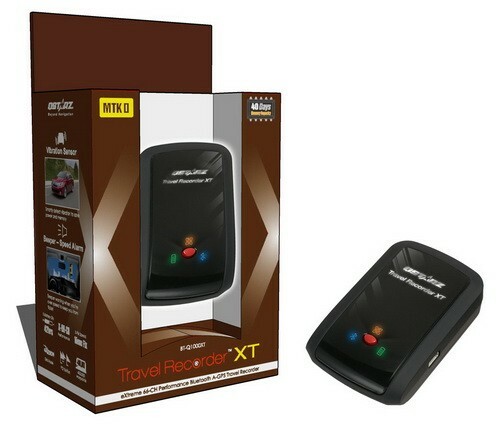 Comes QTravel PC application that lets you synchronise the photos you have taken along the route with the unit. Then the photos can be displayed on a map, like Google Maps or Google Earth. With built in wireless Bluetooth feature. 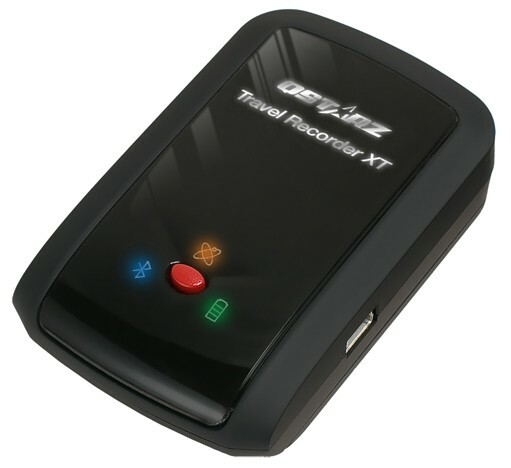 It makes it possible to use the device as a GPS receiver for a mobile phone or PC. 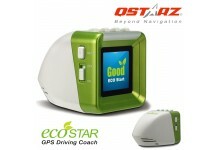 In addition, you have to download a navigation app to your phone or PC in order to have a working GPS system. The Qstarz BT-Q1000XT can do all that and a few other things. For instance, the Q1000XT can alert you on speeding. You can set a speed limit to the device and when you exceed it, the device will beep. Another new feature on the product is automatic track logger. You can set a time or times when the device automatically switches itself on and starts recording its whereabouts. *2 Vibration sensor will detect movement status. When detecting device is not moving more than 10 minutes, it will enter sleeping mode and stop logging for saving power and waypoints. Please shake the device to wake it up. *3Time Schedule is functioned when you have set Log schedule via software and switch device to NAV mode. Output your travel record as GPX / PLT / CSV / NMEA / Google Earth file format.